Have a question for MnB Guesthouse? "Good place for stay one or two days." "A working air conditioner (very important this summer!) Johnny was great he had night tours and gatherings on the roof which he joined in on." "Close to the attractive places especially owner's genuine ca..."
Well-positioned in Jungang-dong, MnB Guesthouse is the ideal point of departure for your excursions in Tongyeong-si. Set 0km from the excitement of the city, this 1-star hotel commands an excellent location and provides access to the city's biggest attractions. With its convenient location, the hotel offers easy access to the city's must-see destinations. The facilities and services provided by MnB Guesthouse ensure a pleasant stay for guests. A selection of top-class facilities such as free Wi-Fi in all rooms, luggage storage, Wi-Fi in public areas, car park, family room can be enjoyed at the hotel. Guests can choose from 21 rooms, all of which exude an atmosphere of total peace and harmony. Besides, the hotel's host of recreational offerings ensures you have plenty to do during your stay. Whatever your purpose of visit, MnB Guesthouse is an excellent choice for your stay in Tongyeong-si. 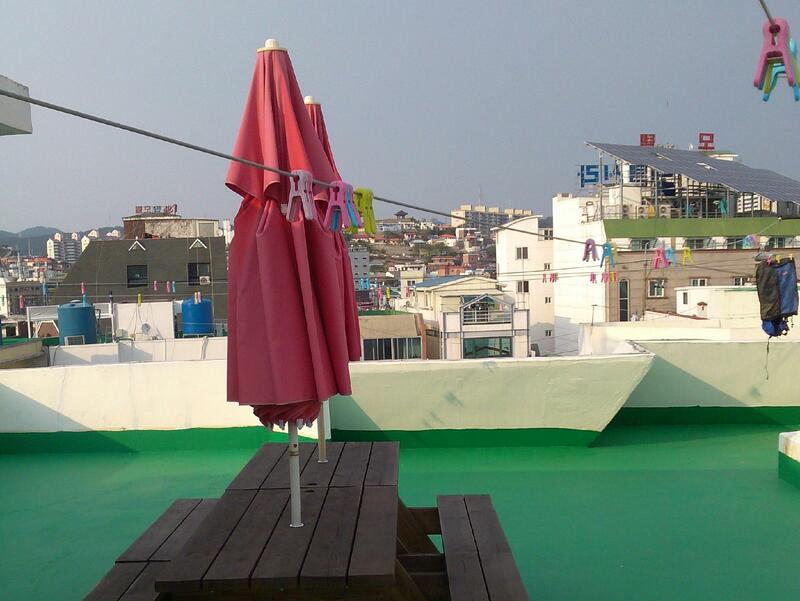 We booked this hostel at a time of awesome value, as agoda.com we're offering a 40% discount. It wasn't what we imagined when we arrived, but we couldn't have asked for any more. The owner was a fine and passionate gentleman, and the location was absolutely astonishing! M and B is the key, to Tongyeong-si! This review is a bit late. But what I remember is a really nice guy who was the host and even took people on a tour of the local area. Very cool. This guesthouse ist very different from others. Means some good things I never ever have had on other accomondation (e.G. free night tour through the town for all guests) but other things are not so good. If you like to make party, you are a perfect customer for the boss of the guesthouse. I enjoy stayed...close to the attractive places especially owner's genuine care to accommodate and meet the guest's needs was awesome. We had such an uncomfortable stay here that we booked a new reservation at a different hotel and just forfeited our second night. Loud drunk teenagers overrunning the building, terrible accommodations, roaches in the bed, and the front desk is rarely staffed. The owner was reachable by phone and very helpful, but even for the low price this place was a nightmare. FYI, there are tons of decent hotels in Tongyeong. For some reason they're just not on Agoda. 다인실인데 주인이 2인실로 가라해서 갔더니 자고 있는데 그 방 주인이라면서 오고요 주인은 나보고 아까 글로 가라하고는 왜 여기있냐는 식이라 기분 나빴어요. 새벽에 잘자다가 쫒겨서 다른데 가봐요 참... It is very terrible to my trip. Coustomer is very unkind. I booked many people share room but sent me to 2 people share room so I slept. But almost over midnight some people come to room and they woke up me. "Hey why you stay our room?" I said "costomer sent me to here" She calle costomer and costomer said "Come here it is not your room I confuse" I feel so bad even he didn't say sorry to me. I want to comeback home but too late time. I naver go there again. It is only a place for those who looks for very budgeted place to stay. The room we stayed in was very dirty that 3 or even more cockroaches appeared at night time. I also discovered nail pieces on the bed. No hot water in my room and water pressure was extremely low. Overall, this is definitely not a decent place for relaxation except a very cheap accommodation for those who wants to stop over for a few days. The location is amazing! Two minutes from the ferry terminal and close to the buses. Only a short bus ride from the bus station or a 7 dollar taxi. The room was very clean and he cleaned it every day I was there. A working air conditioner (very important this summer!) Johnny was great he had night tours and gatherings on the roof which he joined in on. These are especially nice for the solo traveler. He was super friendly and knew English really well. Wanted to know that our stay was comfortable and if we needed anything. Gave us his number upon check in in case we needed anything. I would stay here again in a heartbeat! Rooms were big and clean. 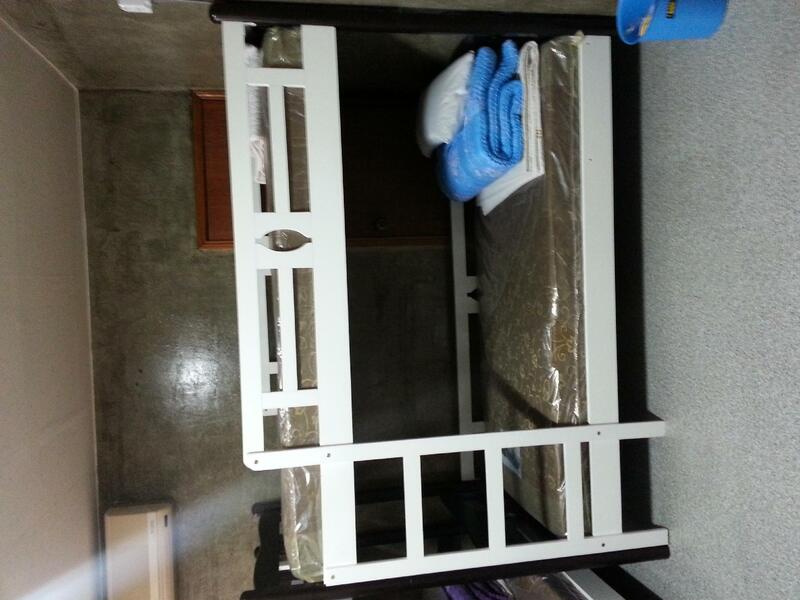 Bunk beds are brand new and each one had two power outlets so it was easy to charge your phone safely at night. Location is great for ferry terminal to Bijindo and also the harbour area. 10-15 minute walk to mural village and live fish market. Took about 25 minutes on the bus from the bus station or a 7,000 won taxi. Large rooftop area with benches but no lights! Tours and other services such as lifts were offered by the friendly owner, Johnny. Negatives are lack of breakfast (not a big deal and not offered) and lack of indoor social space. I'd definitely stay again! Stayed three nights - very basic, fridge didn't work/had a weird smell(we didn't care), a bit old but the owner made up for it by far- so friendly and helpful, let us use his phone a lot to sort out visa problems and organizes parties on the roof! Didn't make a night tour but next time! The owner does pretty damn aggressive hard-selling and he's not afraid to show, kept going on and on about "marketing" even to guests. And indeed "for marketing", he was really kind to provide a free night tour to the undersea tunnel. Room is fine but hostel itself is filthy, breakfast is not provided despite the listing. Good location but very dirty, rooms did not get cleaned properly. Owner was very nice when we met him but only saw him once on checkin. We tried to find him but he was never there. Paid for breakfast but never received it. 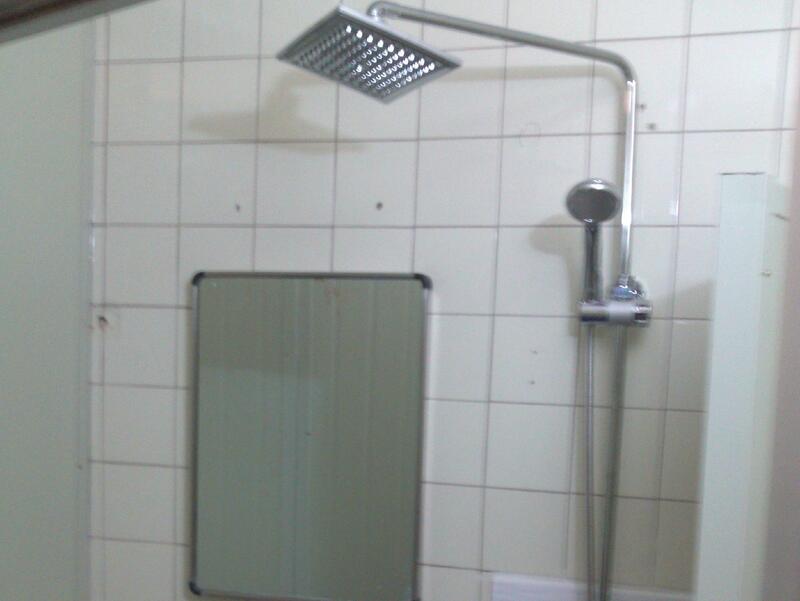 Also shower was practically unusable due to lack of water pressure. night tour and party after tour were quite fantastic. After restricted atmosphere of many Korean hostels you can breathe freely in this place... It doesnt have so many rules and the owner Johnny is so cool and caring, he is a backpacker himself and it's nice to chat with him..He was helping me to find a place to eat and even negotiated a menu for me! 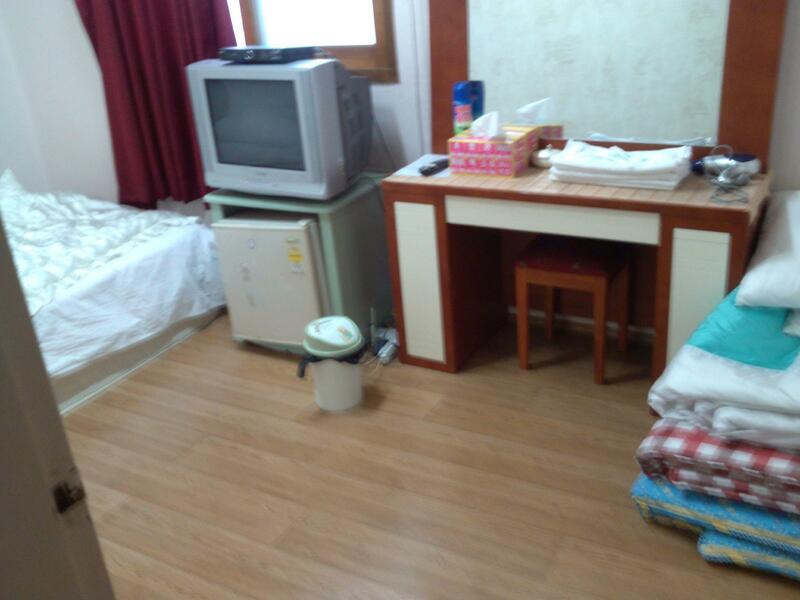 The dorm room was spacious and the bed was comfortable (it was the only hostel in Korea where i got 2 bed sheets!) Tongyeong is an amazing place and you should stay at least 3 nights to discover all the beautiful places around! Thank you Johnny and see you again next time! We went on a great free night tour with the owner of the place and he had awesome suggestions for where to go, what to do and what to eat. He was very friendly and eager to help. The sheets and bedding were really clean and there was a great rooftop view with a table and benches where we had a few drinks and played cards. Don't come here expecting luxury however. 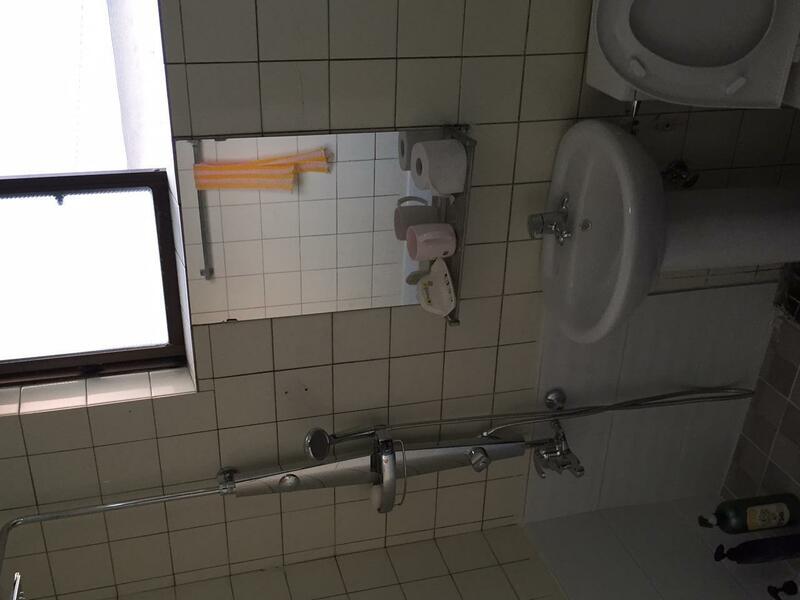 It's very basic accommodation and the building and rooms are quite old in areas. The kitchen space is also not amazing and some details that are expected in higher end accommodation are lacking. That said, the price is very reasonable and the location is fantastic (3~4 minutes from the ferry terminal and 5 minutes from the turtle ships, about 10 minutes walk from the mural village). Overall I would say we had a great time here for our stopover in Tongyeong. I would definitely recommend it for people looking for basic accommodation to stay in for a night or two in a great area. 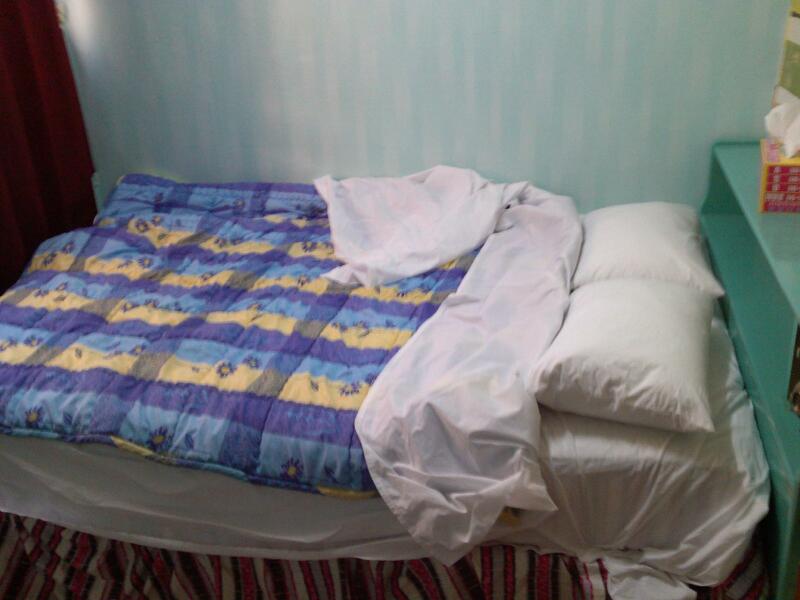 As it was a last minute booking, we didn't expect much from MnB Guesthouse since it was cheap and affordable. We booked a double bed room which was cozy enough with our own private toilet. Note that fridge wasn't working but not much of an issue for us. The location was prime, lots of restaurants and shops around; bus stop was about 7-10mins walk. The owner, Johnny, was very friendly and passionate about meeting new people. Communication wasn't a problem as he spoke english. If you have the time, go for his sunset tour (6000W/person) and he will bring you to numerous spot + throw in a night tour for free. We got to visit a few tourist spots in Tongyeong and Johnny very kindly explained the history to us. It was a great stay that ended with a mini party! Definitely an interesting experience! It was really nice. Johnny, the owner welcomed me very nice. He always showed me where i can go for good food and he is also making a night tour in tongyeon, where he is explaining some sights of tongyeong. It was good to see this sight from a native. At the evenings he always invited everyone to come to the rooftop or somewhere else. This was great. So i got to know a lot of nice persons within the hostel. I will definitely come again!